Ethics Work, which combines The Individual wellness in harmony with the environment, and the mission and Has Been That pushed Velotour ad Enter into this sector. 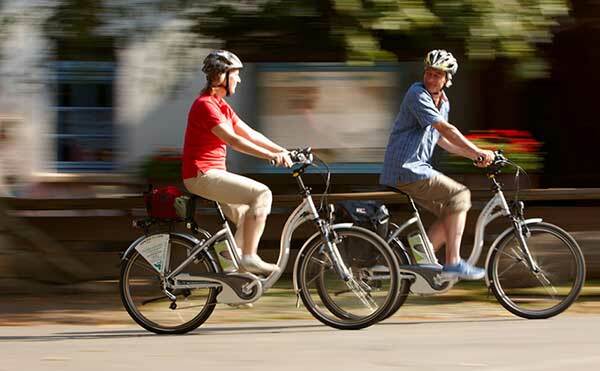 The global trend of green and Eco-sustainability and A Reality in Expansion in which if the e-bike you are cropped A sizable chunk. 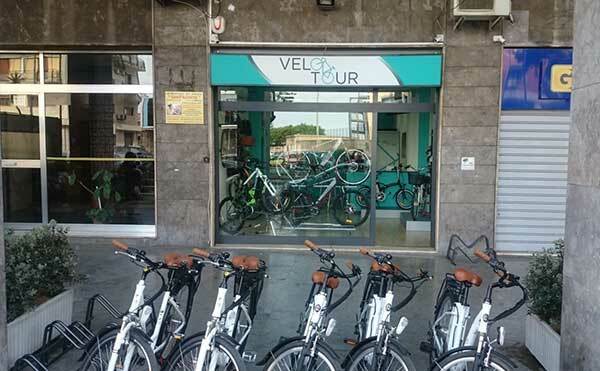 The service what Velotour Palermo offers to its customers and Bike rental Electrical a Ride Guided, All strictly according to law. Velotour, delivery to the customer a kit that includes a city map , helmet, lock and Safety spray-repairing tires, all included in the cost of the bike rental. € 90,00: rate for one week.